ANTIGONISH, N.S. -- A Canadian chocolate company founded by Syrian refugees has produced its first chocolate bar -- and given it an Indigenous name. 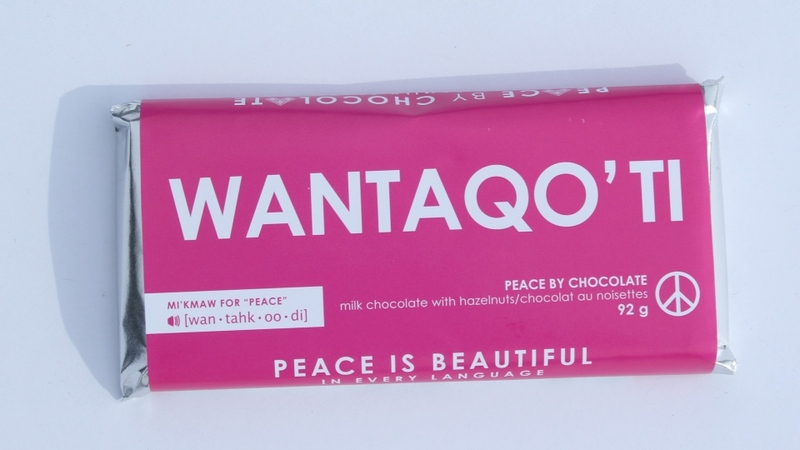 Peace by Chocolate of Antigonish, N.S., revealed Wednesday its new milk chocolate and hazelnut bar is to be called Wantaqo'ti (pronounced Wan-tahk-oo-di), the Mi'kmaq word for peace. "Nothing is nobler than spreading our message in the mother tongue of this land we are on and we call home," founder Tareq Hadhad said via email. 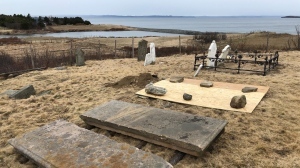 He said it is his company's mission to translate the family's concept of peace to all Canadians, starting with the Mi'kmaq of his home province. He said he and his company felt the need to be part of the "noble process" of truth and reconciliation so they reached out to Mi'kmaq leaders to help translate and guide them during the process. "Peace is beautiful in every language," Hadhad said. 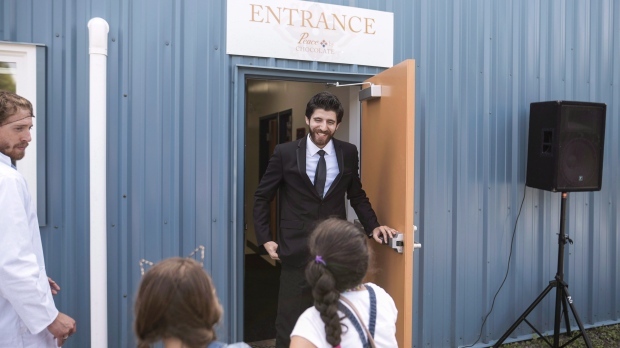 An aspiring physician, Hadhad said he abandoned his studies and fled to Lebanon with several family members after a 2012 bombing destroyed his father's chocolate factory in Syria. "When we came here as newcomers to this country, we really wanted to support this country to grow and prosper," he said. Syrian refugee family's chocolate business expanding, hiring in N.S.